Have you ever worked at Menno Place? Do you know someone else who has? Who: Anyone who has ever worked at Menno Place! 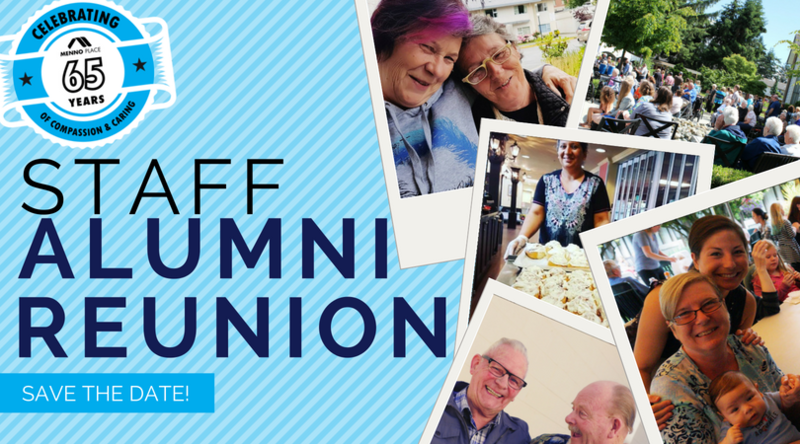 Click to RSVP on our Facebook page and connect with some old friends!